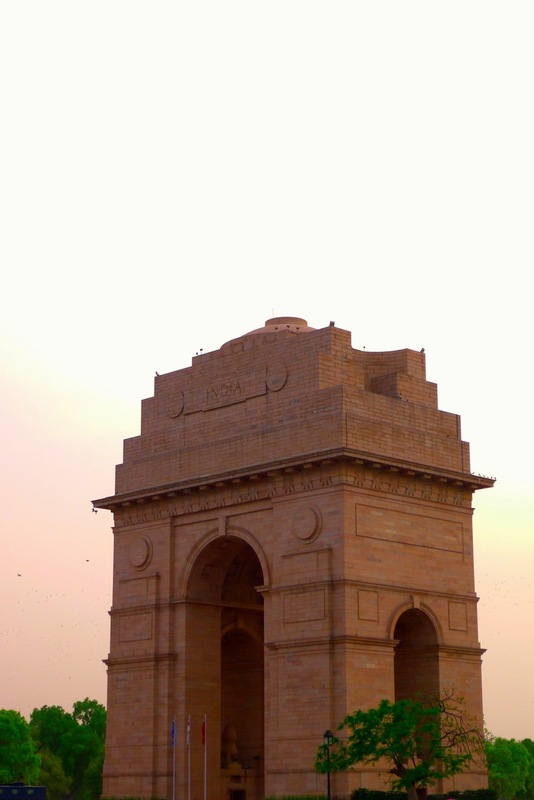 On our first evening arriving in India, after a slightly disasterous visit to the Red Fort (which was closed) and major dificulties getting back to our hotel in time to meet our tour group for the first time, we went on a whistle stop tour of Delhi. 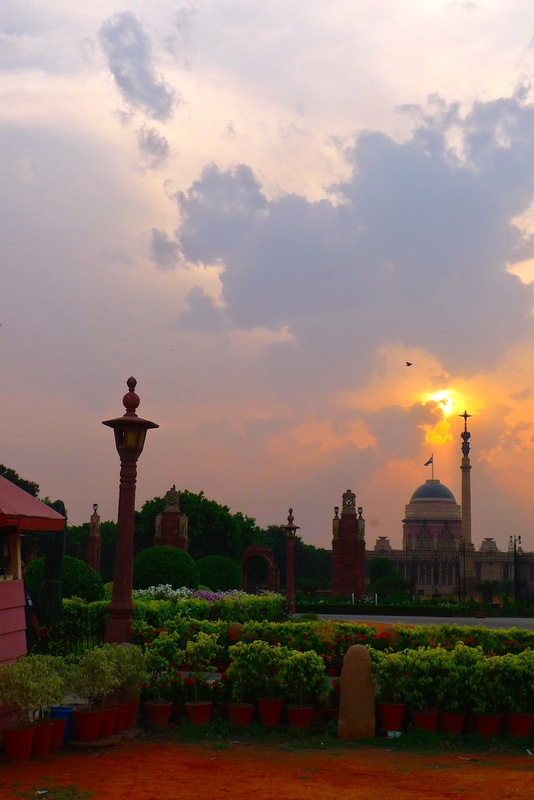 First to the Presidential Palace, and then on to India Gate. Where the eternal flame burns for the unknown soldier. 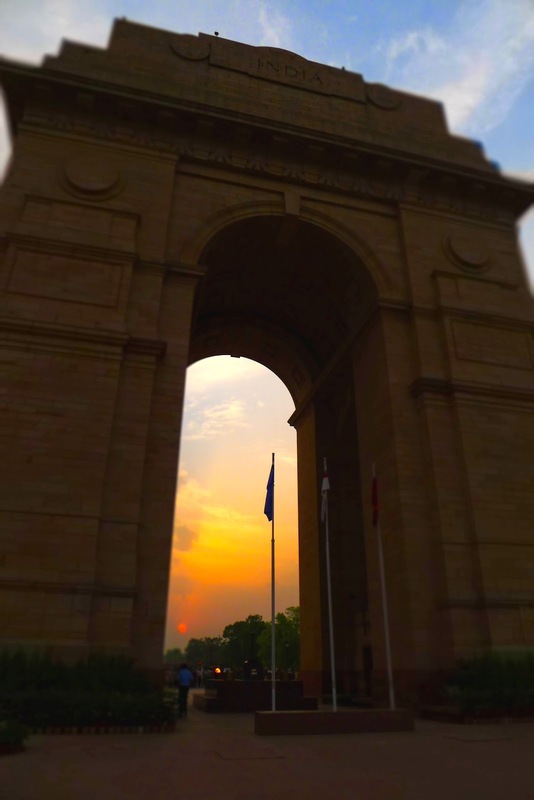 India gate was teeming with people, enjoying picnics, games and time with friends and family while the last rays of the sun were disappearing behind the clouds on the horizon. There's not much else to say about this day. 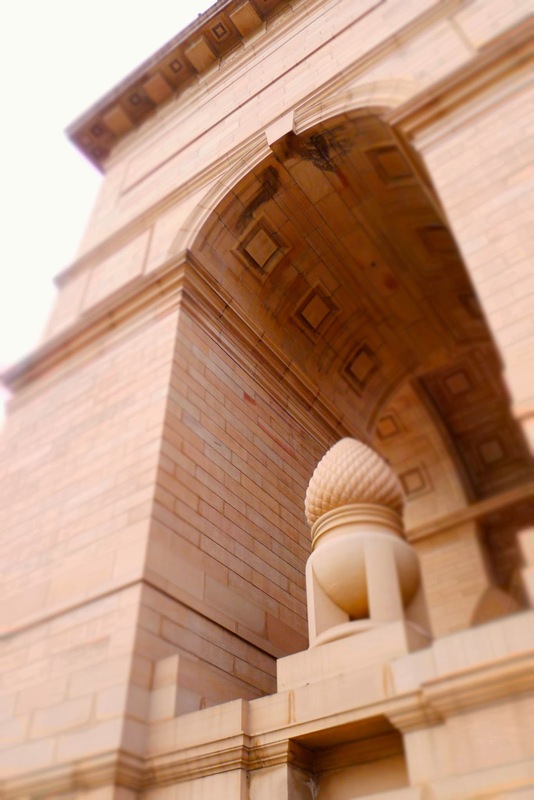 India Gate was huge and a truely fitting tribute to India's war dead and the presidential palace? It was a fairly nice building! 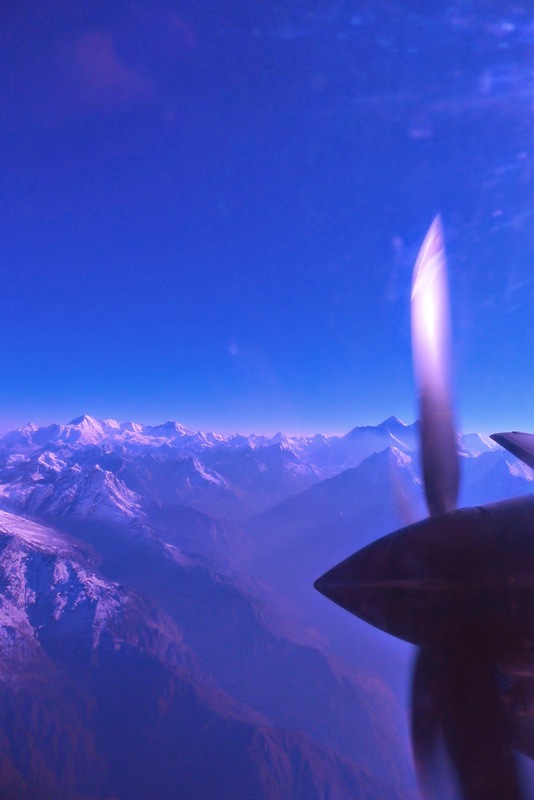 The highlight of travel in Nepal, and of the whole trip... an early morning flight over Mount Everest. Boarding our small yeti airways plane we flew across the most famous set of mountains in the world, past the highest peak of nature and back to the airport. The mountains are breathtaking. Everest doesn't appear to tower above the rest, as I had expected. I can only identify which photos are of Everest now because it was taken from the cockpit window which was pretty dirty! This didn't really matter however, as the rest of the mountains were spectacular enough. Our flight attendant came along to all passengers throughout the flight pointing out all the other famous peaks, explaining to us about the Holy mountain which has never been and will never be climbed, and the twin peaks that are referred to as man and wife. I have since forgotten which photos depict these mountains, but that doesn't matter to me, as these photos serve just as a reminder of the day I saw them with my own eyes. Captivated and mesmerised by the beauty and serenity of our world. First photo of Everest, the peak to the left. 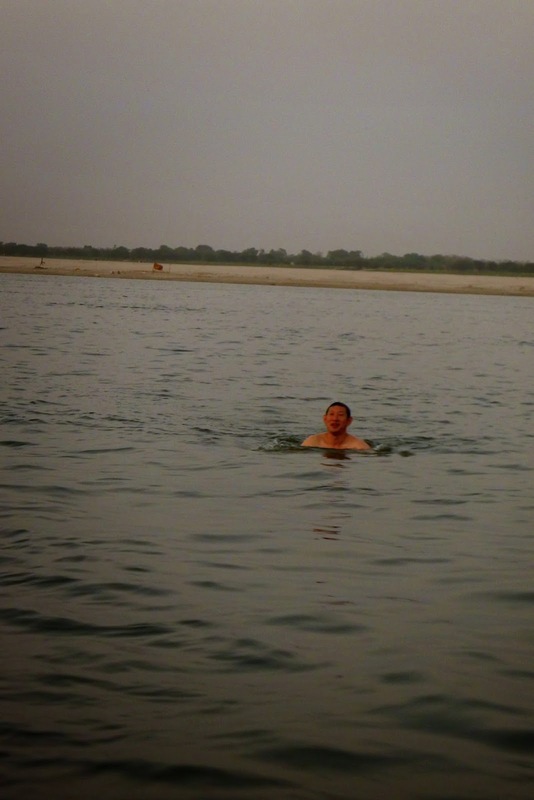 That peak right of the centre of this photo is Everest. 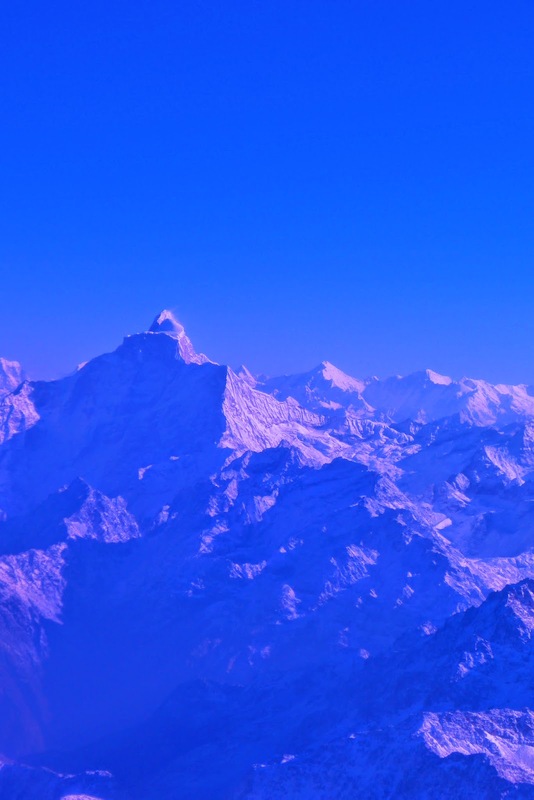 The lower ranges of the Himalayas, which were still hundreds of meters above sea level.